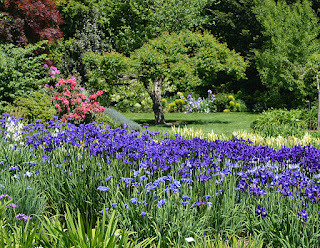 Wow, Summer Sky is absolutely stunning. 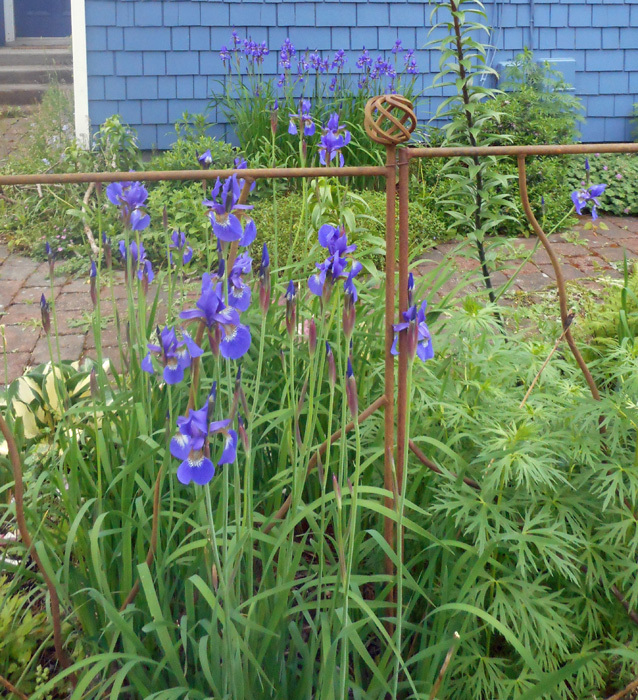 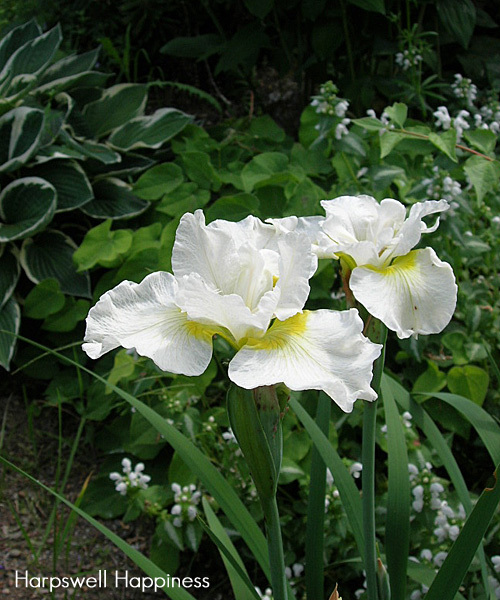 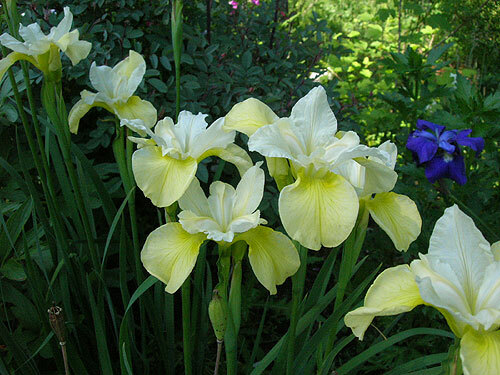 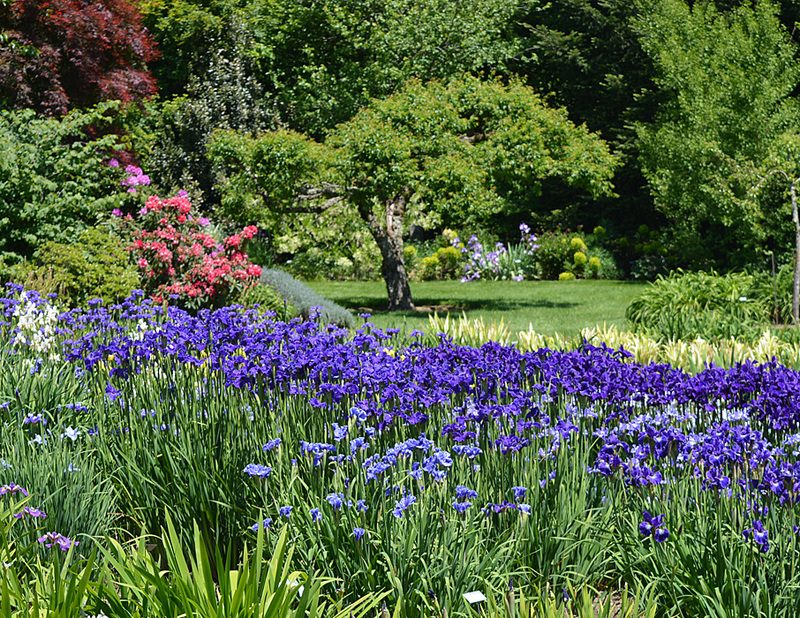 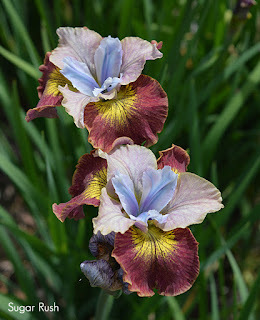 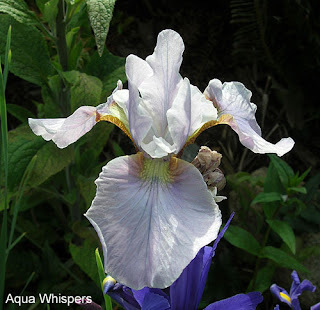 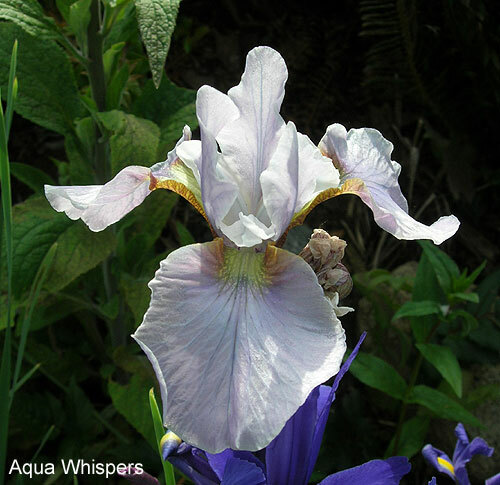 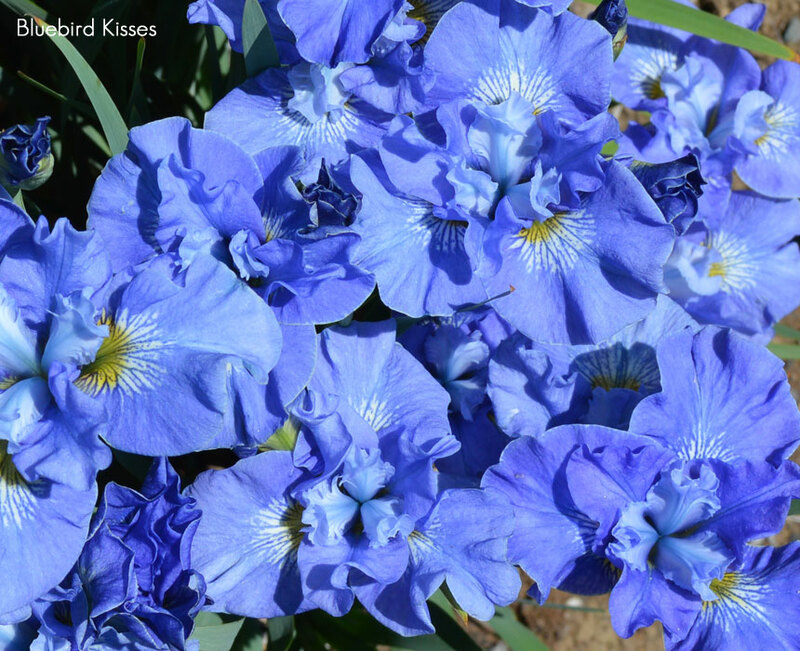 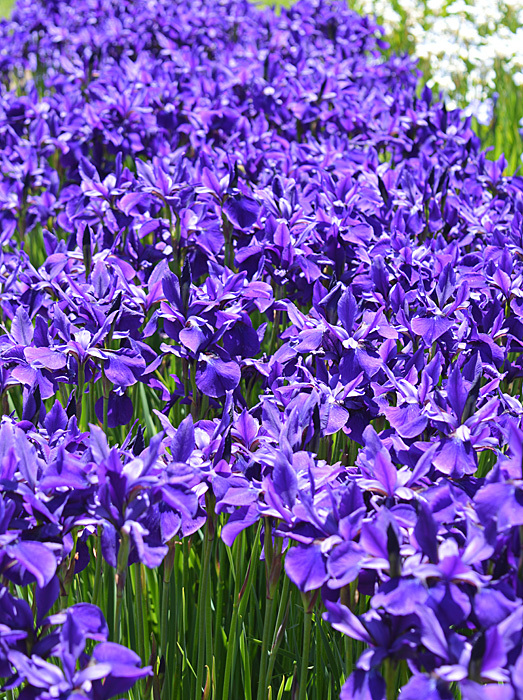 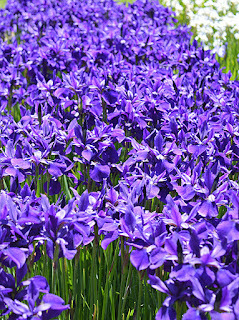 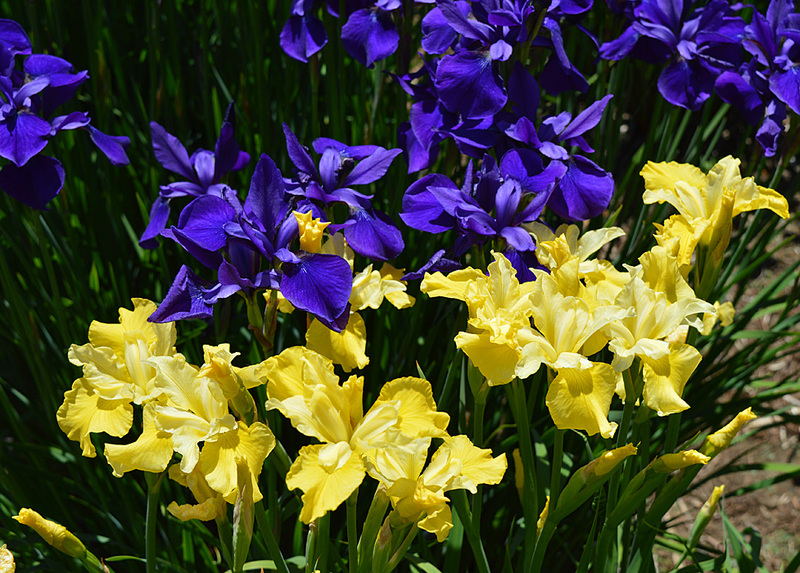 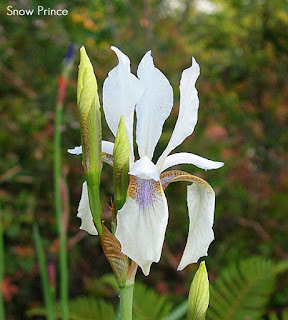 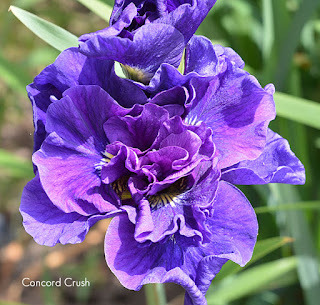 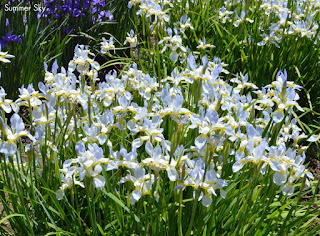 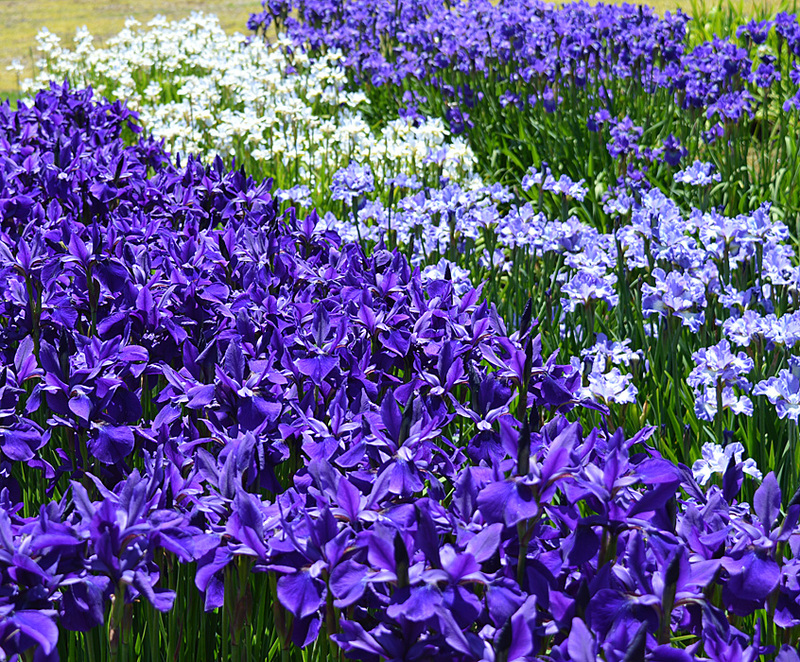 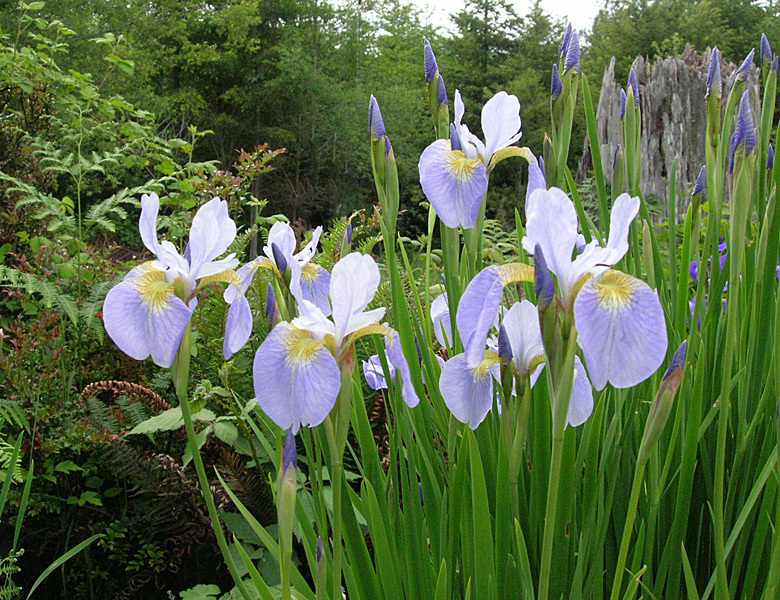 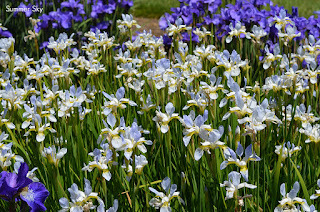 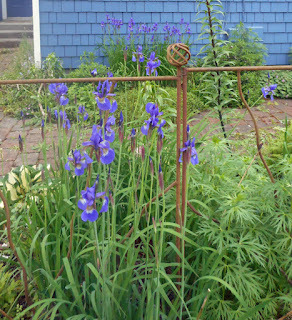 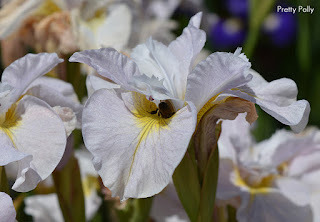 It is one of the varieties of Siberian irises recommended by Kevin Vaughn in his book Beardless Irises: A Plant for Every Garden Situation. 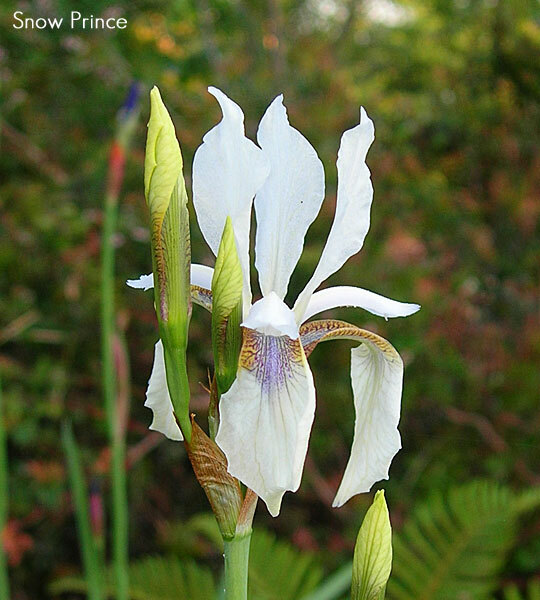 I've never seen it in person. 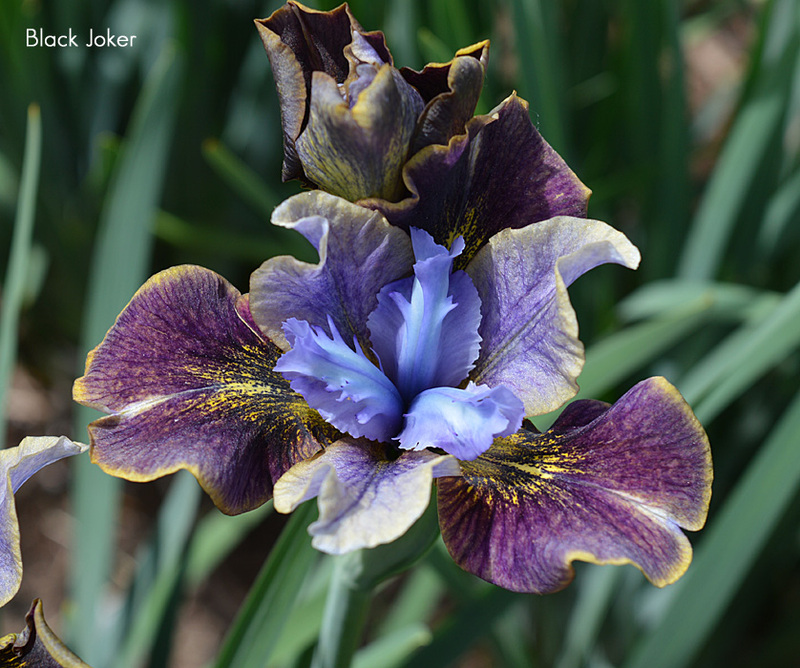 Catalog photos online fail to do this flower justice, if it looks anything like the pictures!